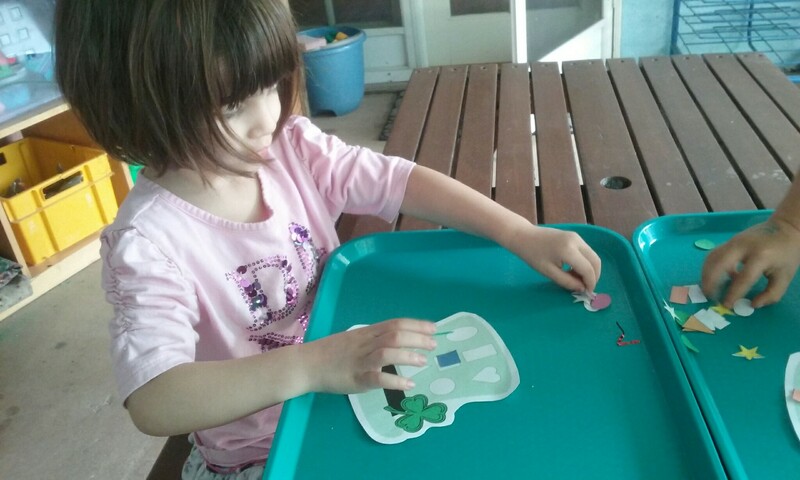 Puzzle games are an early learning favorite for educators and children alike! 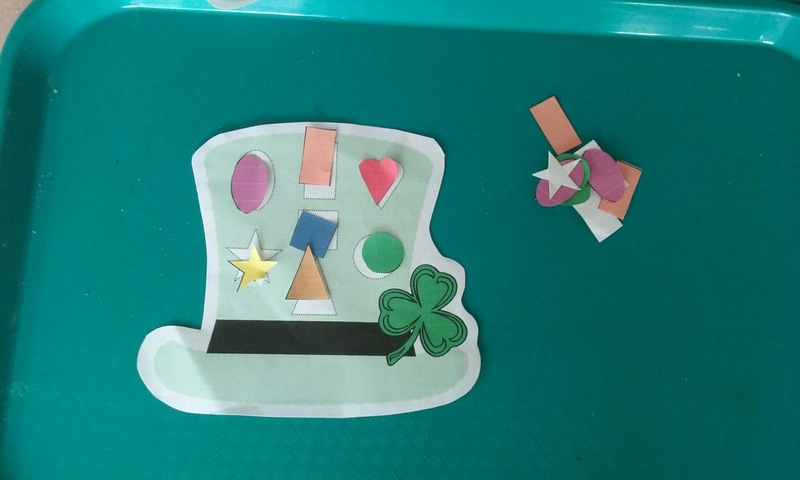 By matching the shapes to complete the picture, students enjoy themselves while developing important skills such as problem solving and shape, pattern and color recognition. 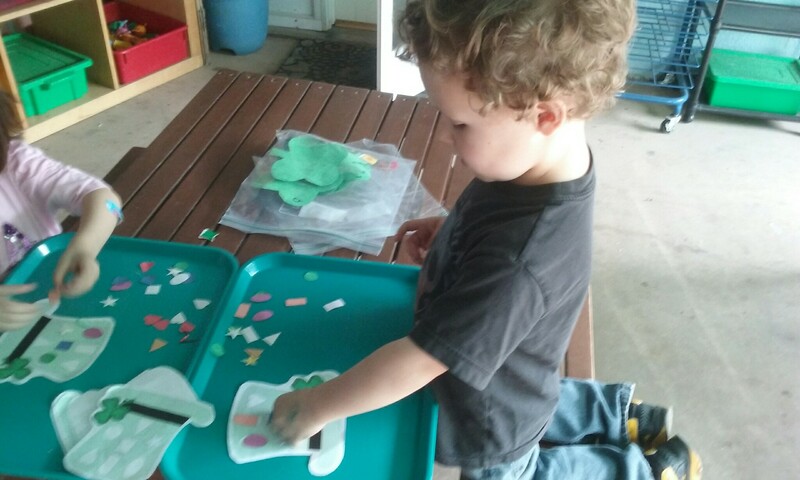 This game is intuitive and fun, with a variety of shapes designed to help your preschooler think critically. The skill of effective problem solving is a valuable and important one. As a child looks at various pieces and figures out where they fit or don’t fit, he or she is developing this vital skill. A puzzle, after all, can’t be completed by cheating! It either works and fits or it doesn’t. So puzzles teach children to use their own minds to figure out how to solve problems and think in a logical way.